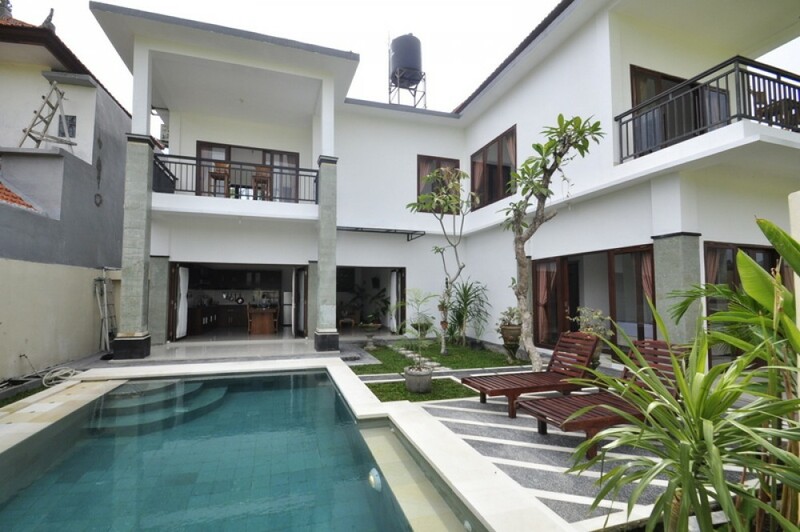 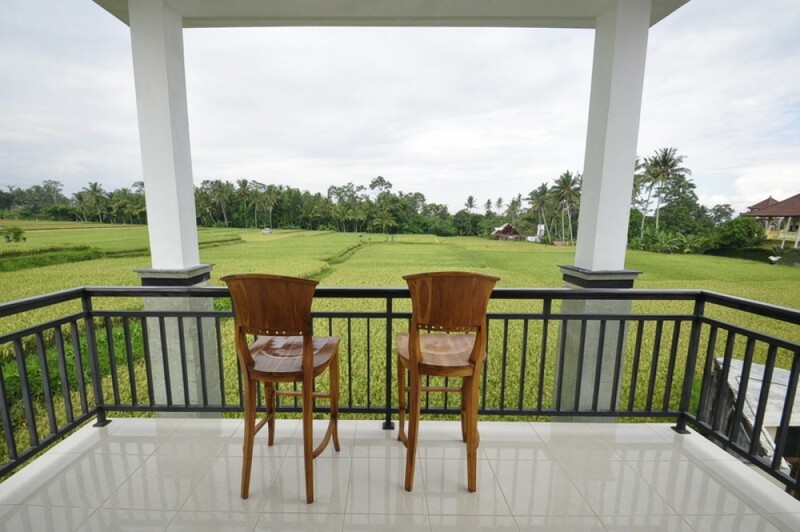 This wonderful freehold real estate is located in a quiet area of Ubud surrounded by beautiful rice field view. 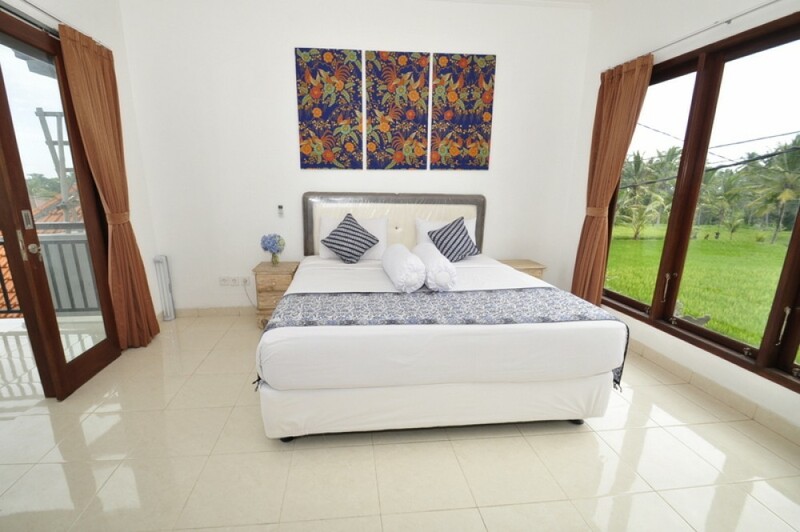 This gorgeous villa features 4 spacious and cozy bedrooms with 4 high quality bathrooms. 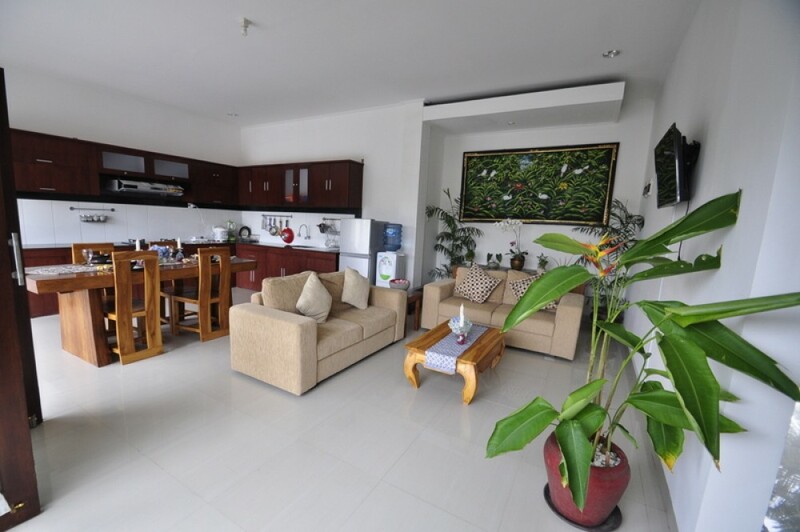 it is fully furnished and decorated in a great taste which provide great luxury and comfort. 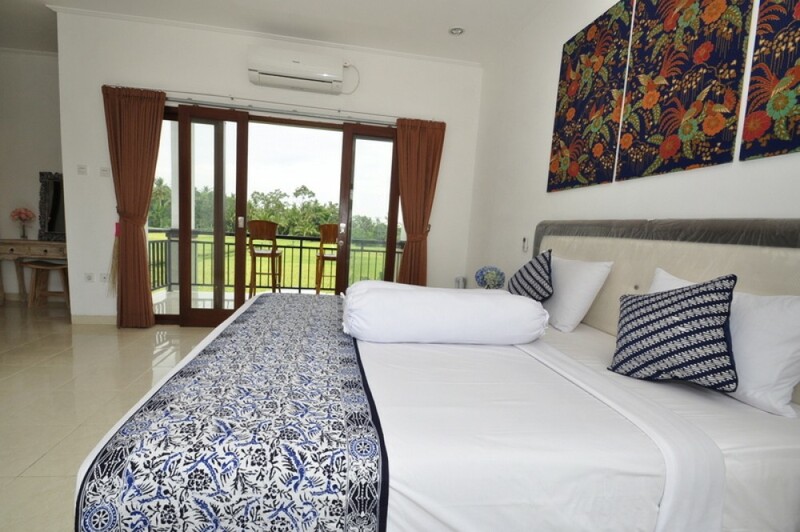 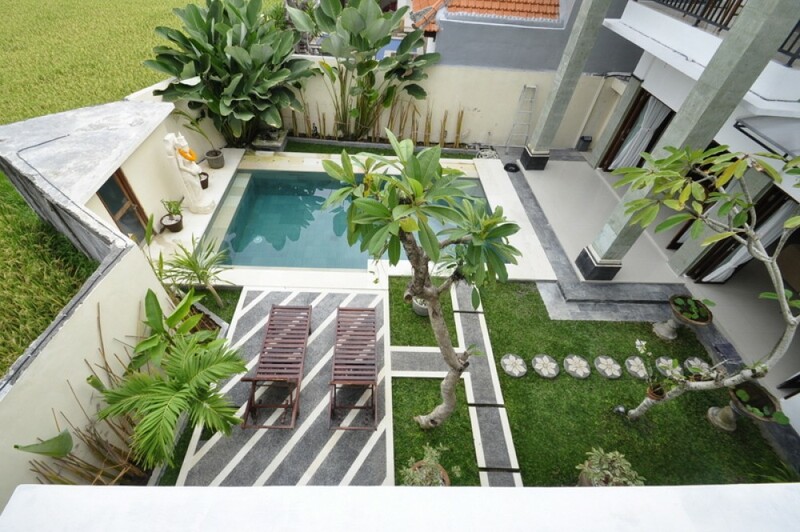 This property generously offers comfortable air conditioning in each bedroom, spacious living area, modern kitchen, private swimming pool and a great parking area in the house. 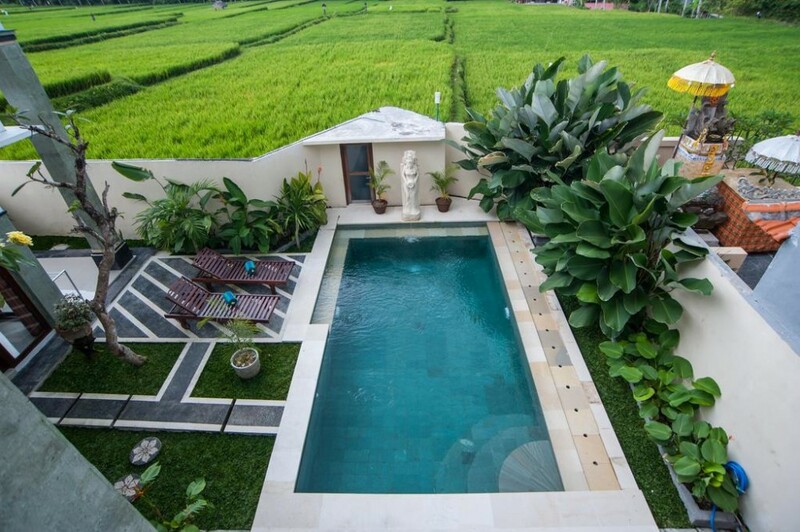 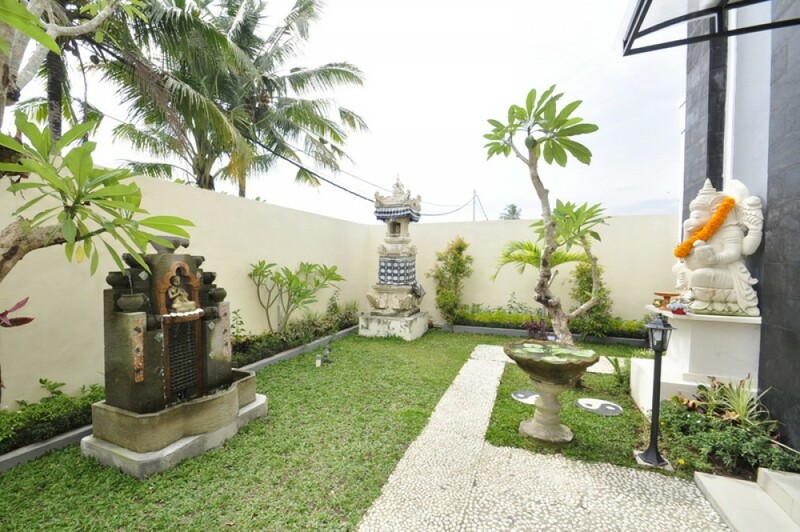 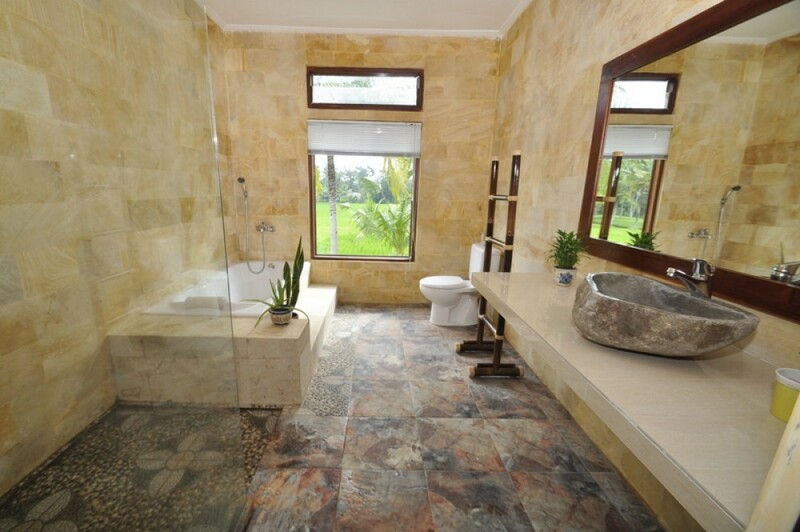 This is a great option available for sale in one of the most prime area of Bali. 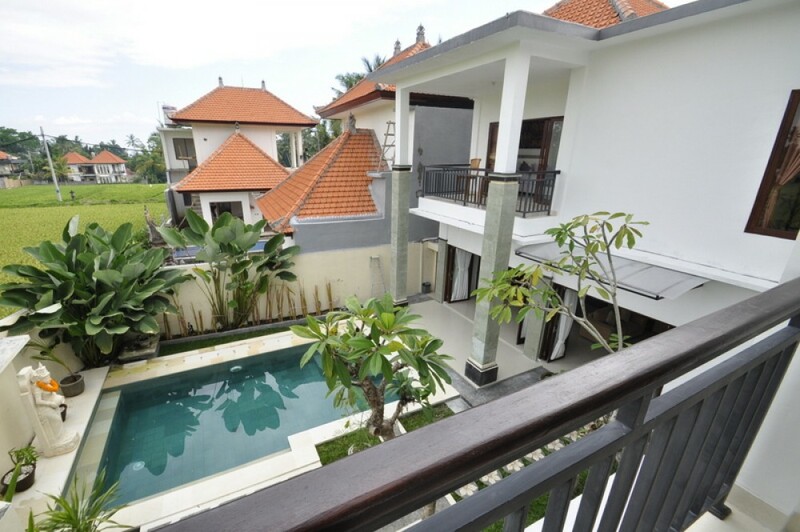 Perfect to buy for investment or as a retirement home. 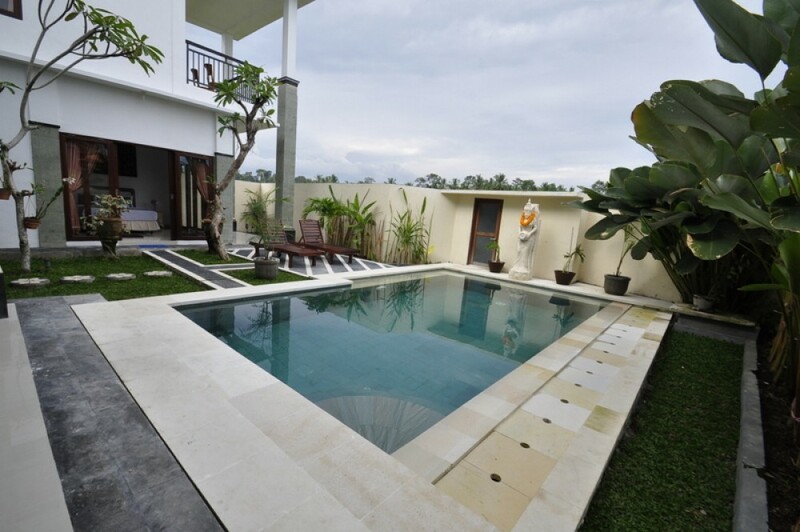 located at east of ubud only 10 minutes to ubud by motorbike .